Greetings everyone! 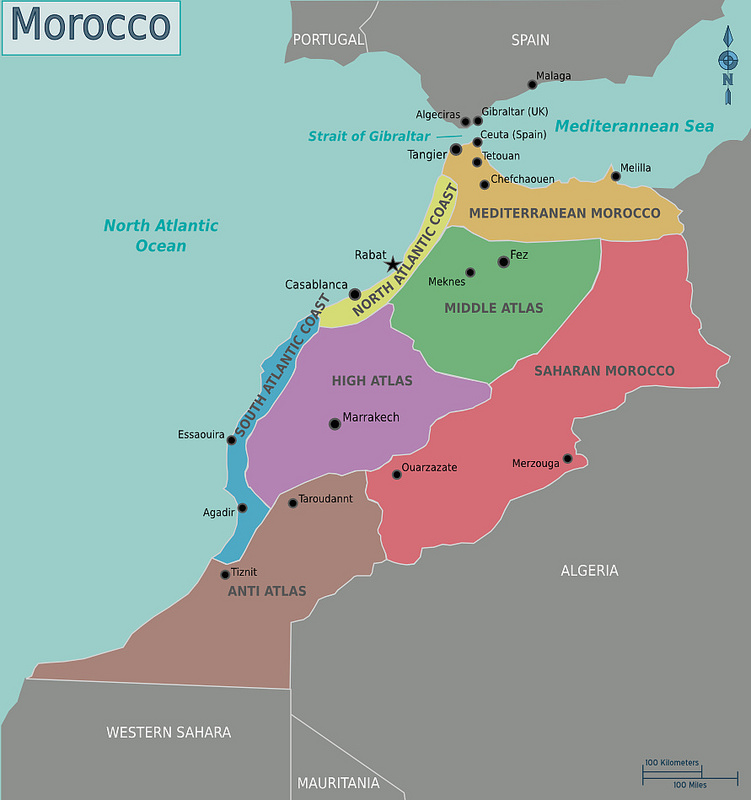 This Easter break I’ll be spending one week backpacking through Morocco in Africa. I’m going to be flying into Fez, where I’ll spend two days sightseeing before taking an overnight train to Marrakesh. Once in Marrakesh I’ll be going on a 3 day/2 night tour of the Sahara Desert, visiting Ouarzazate and Merzouga. 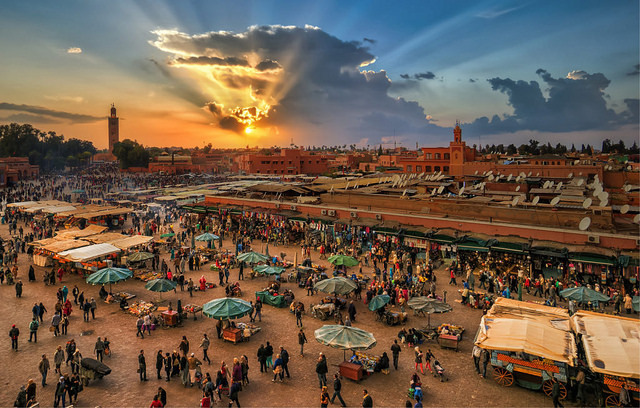 Highlights will include visits to the Atlas Mountains, desert gorges at Dades and Todra, a camel-back sunset trek, and Berber entertainment in an overnight desert camp. Thank you! Yes, I can’t wait! You will love it as I did. Have a great time and try to take less, as loads of amazing things to buy and bring there. 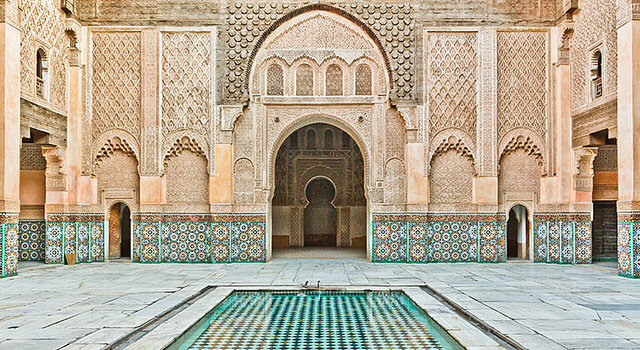 Sounds awesome, Morocco is totally on our bucket list. Have fun! Thanks for checking out the post! I definitely recommend visiting! I had a wonderful time! Take care and safe travels! I loved everywhere in Morocco except for Marrakech… sadly it has been overrun with tourism and people trying to scam you every which way. Great article. Like it how you present it. Thank you so much! Highly appreciated. Keep on travelling!